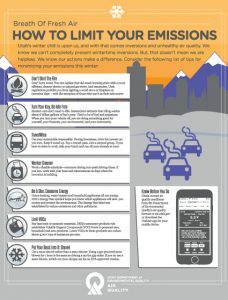 DEQ’s “Top Ten” list provides residents with ways to reduce their emissions and improve air quality during Utah’s inversion season. 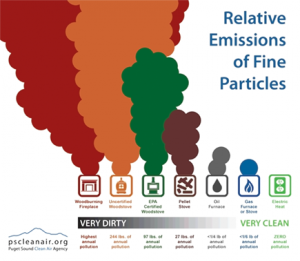 The Utah Department of Environmental Quality’s Division of Air Quality (DAQ) reminds residents that wood-burning restrictions go into effect November 1, 2018, and urges Utahns to use online and mobile tools to monitor daily PM2.5 levels. 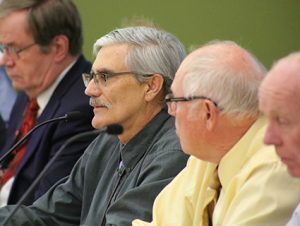 Harnessing the broad knowledge base of Utah’s researchers and scientists, DEQ has refined and improved its list of research goals and priorities. The new list represents the kind of research topics that will make the most impact on understanding and improving air quality. 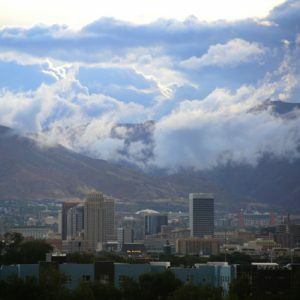 The Utah Department of Environmental Quality’s Waste Management and Radiation Control Board denied EnergySolutions’ request for an exemption to state regulations requiring a performance assessment prior to the disposal of depleted uranium (DU). 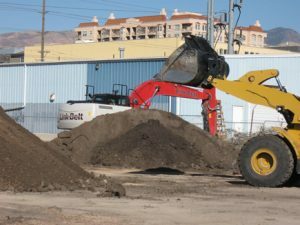 Although the cleanup at the Centro Cívico seemed pretty straightforward, navigating a solution required DEQ employees to solve problems, actively engage stakeholders, and address public concerns with a professional and fair approach. 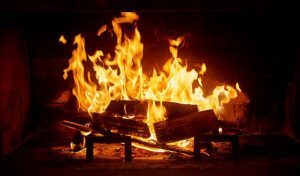 The Utah Department of Environmental Quality (DEQ) and the Utah Clean Air Partnership (UCAIR) will launch the Wood Stove Conversion Assistance Program on Oct. 22, 2018. The program was developed to incentivize residents to convert their fireplace or wood stove into a natural-gas or propane device.